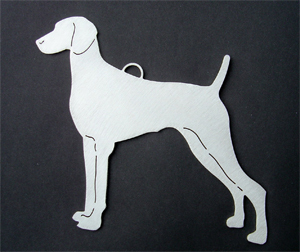 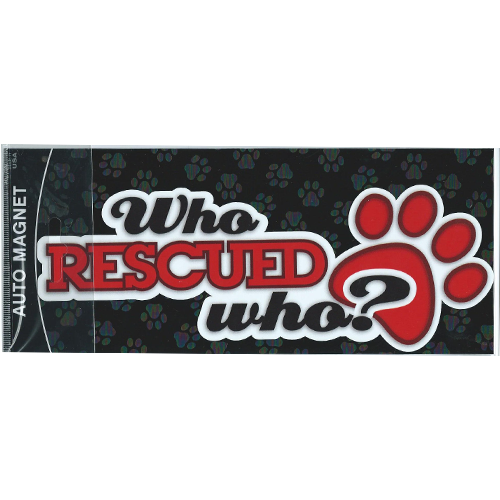 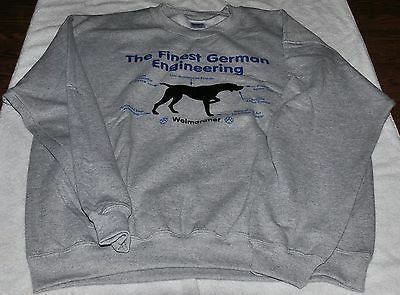 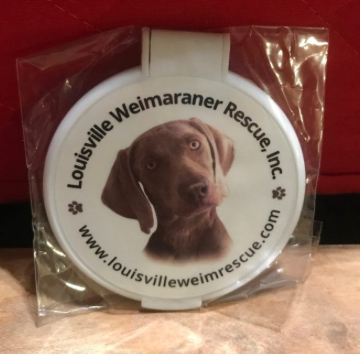 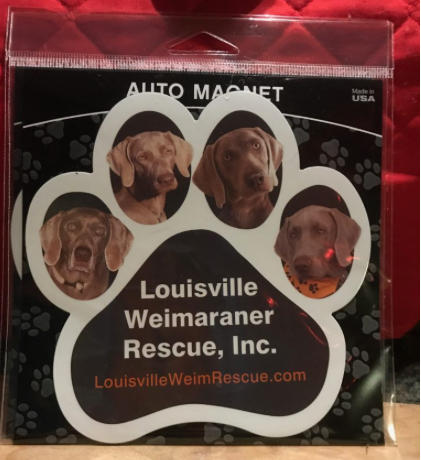 LWR Weim Car Magnet (Blue Only) | Louisville Weimaraner Rescue Inc. 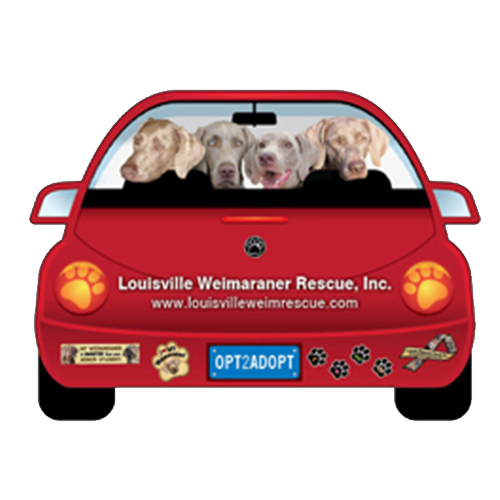 These look great on the back of any vehicle! 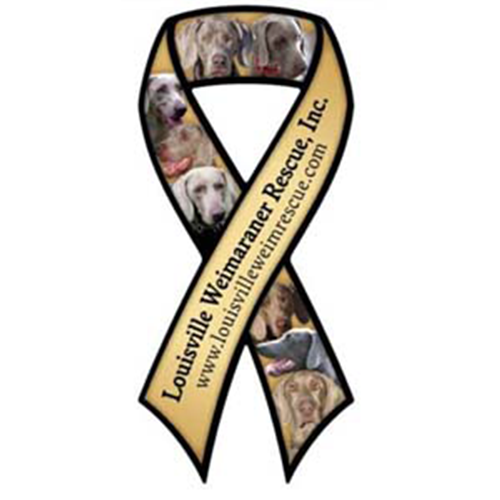 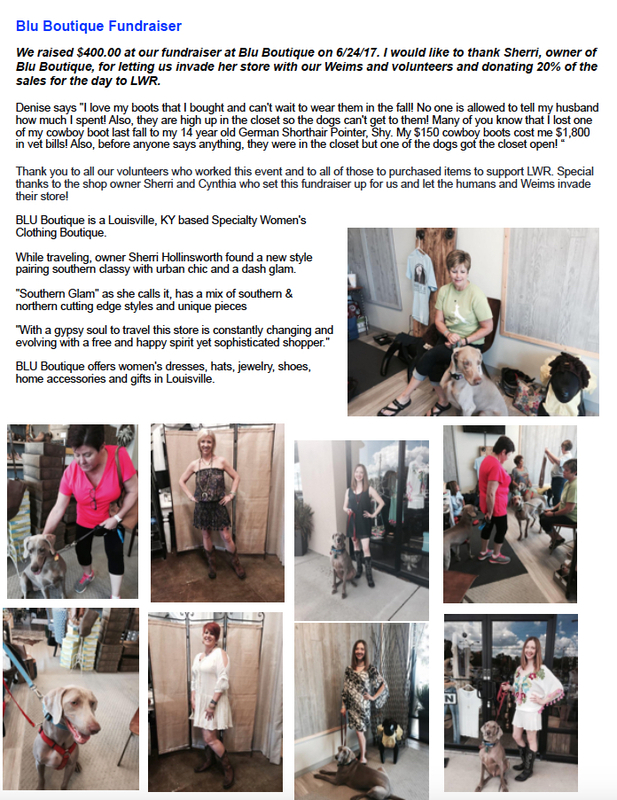 Help get the LWR name and presence out there! 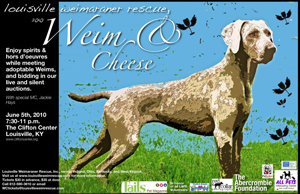 The Weims pictured are actual adopted LWR dogs. 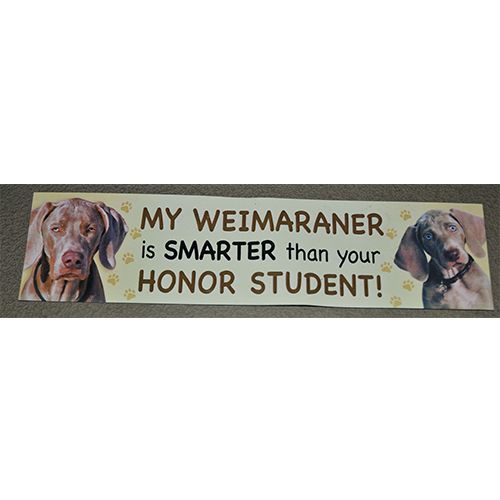 Choose either Red or Blue car.